We just still cannot seem to believe that 2017 has finally arrived. However, we have to start embracing it. Otherwise before we know it, this year will be over and we won’t have even begun updating our interiors. So here are our 2017 interior design trend predictions. Which ones do you think will fall, and which ones will fly? Let’s get updating your homes. Now, all of us at Furl cannot tell you how happy this makes us. Where is the jumping around emoji when you need one?! 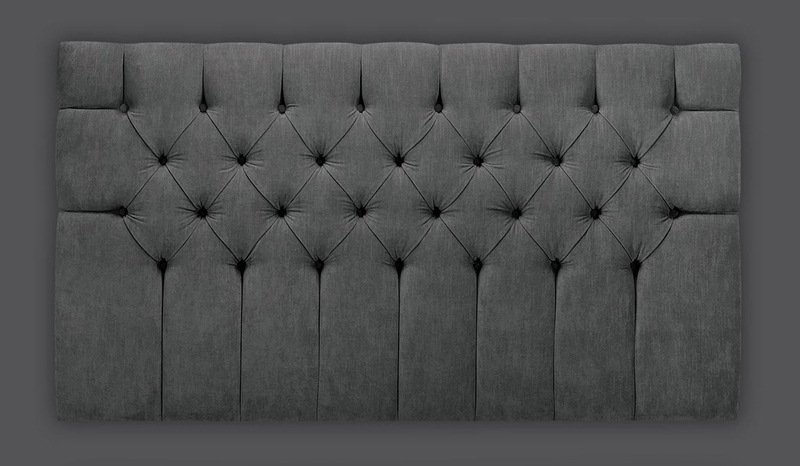 We have been in love with the upholstered headboard for years and years. Luckily for us, and for you as they are just beautiful, this is one of the most popular 2017 interior design trend predictions. An upholstered headboard can make a huge difference to a room, and really turns the style into hotel chic. We think the larger the headboard, the better. With a large headboard, you don’t need to start thinking about what artwork to hang above it, as the headboard quite simply becomes the artwork. Deep buttoned headboards upholstered in Linen are a well-liked choice. 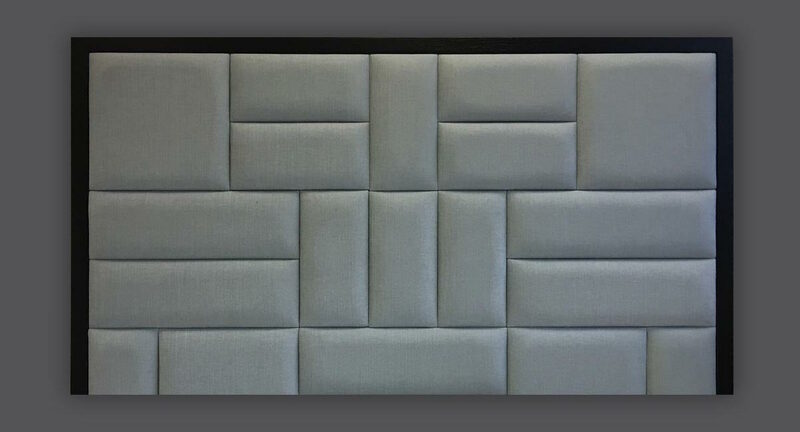 However our customers are in love with our Mondrian headboard, which looks it’s best upholstered in a luxurious velvet. (We think so anyway!) There is actually a wall mounted version of the Mondrian in Velvet at our showroom right now, so pop down when you have a spare minute. No interior would be complete without a little bit of glam, and marble is certainly glam. You might be thinking, I can’t afford marble and you are totally right. It can get a little bit expensive, but you can still introduce marble into your home no matter what your budget. 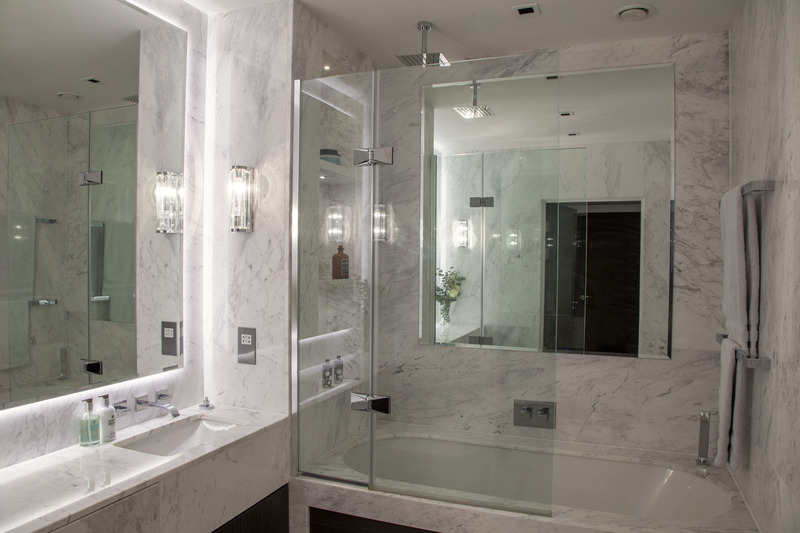 For those looking to splash the cash, nothing shouts glamorous more than a marble bathroom. They look incredibly luxurious, which suits so many London interiors, but don’t be shocked by the price. For those who are not quite for breaking the bank, marble wallpaper is a fantastic alternative and looks so realistic. B&Q version is available at a very reasonable price. For you crafty lot, spend a couple of pounds on some marble samples from a stone supplier. Then add dots to the bottom of them and turn them into coasters to scatter around your home. This is a very cheap, yet very clever way of adding marble into your home. Yes you read that correctly – cork is making a comeback. Perhaps one of the weirdest 2017 interior design trend predictions, we never thought would return. We are not quite sure how to feel about this either, but we do have a few ideas where we think it could work. Children’s interiors have become much more interactive over the recent years, in order to help them become more expressive. Why not use cork wallpaper over a small section of wall in your child’s bedroom to create a feature notice board. 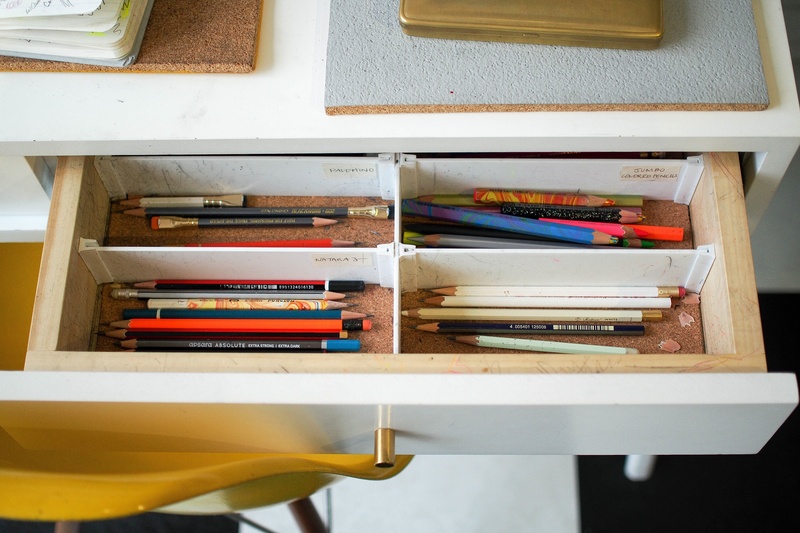 They can pin up their drawings, party invitations, badges and anything they may collect on their travels. For a more grown up suggestion for the comeback of the cork, quirky coffee table and lamps could really work within an industrial styled interior. Try painting the cork for a different look, which adds that element of fun and interest. Champagne cork stools have been popping up on a few homeware sites, so keep your eyes peeled. They would certainly provide a talking point around the dinner party table. 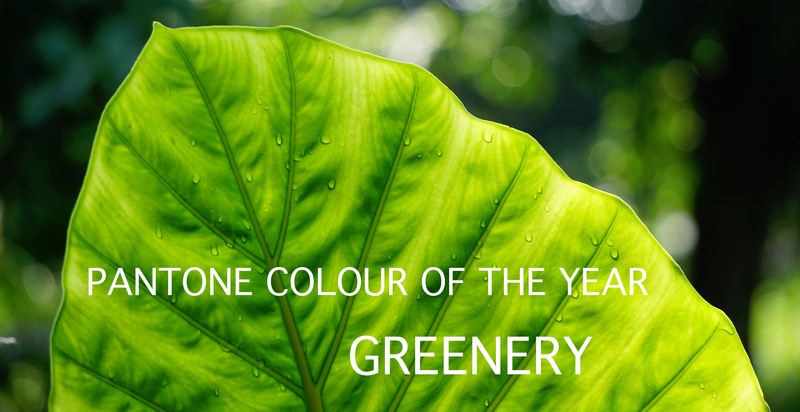 Pantone’s colour of the year is Greenery. Inspired by nature, this shade of green is like no other green we have seen before. With so many London homes and apartments with very limited outdoor space, if any at all, we are craving a little bit more outdoors in our lives. Described by pantone as a ‘tangy yellow-green’, we think the only way to introduce this colour into your homes is through foliage itself. As it perhaps might be a bit bold on the walls. Having said that, there are lots of nature inspired prints circulating the interiors market. If you are the sort of person that perhaps might not be able to keep a plant alive, this might be a really lovely, subtle way of introducing foliage into your home. At the end of the year, we shall certainly look back over our 2017 interior design trend predictions to see which ones really took off. Do you think any of our predicted trends will take over our home interiors? Which one would you chose to redecorate your home with? We really hope to see more upholstered headboards and would love to see yours. Tag us in your Instagram posts using @furl.home and use #furlheadboard so we can see which design you picked for yours. Previous Previous post: New year new you. Let’s get fit!